Keith Pearce & Associates uses the Latest computer and CAD Technology to produce fast and accurate drawing. From Preliminary sketches to full 3D colour renderings and elevations. 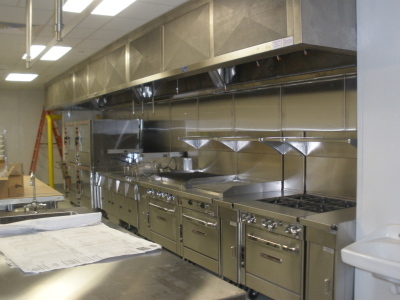 We can take the guess work out of your project by taking care of every detail. 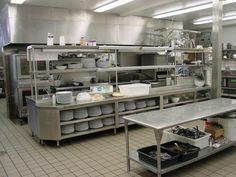 Keith Pearce & Associates has 30 years of design and consulting experience in the food service industry, with an understanding of kitchen equipment and operation that ensures your facility will be right for your needs. 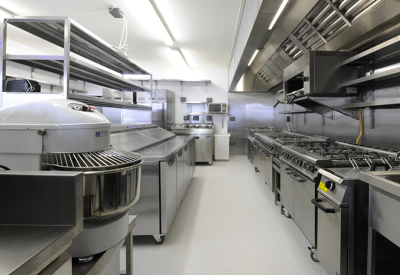 An efficient, complete commercial kitchen From conception to completion, it requires trained, experienced designer who understand the intricacies of getting from A to Z.